Etihad Airways Cashback Offers & Coupons : Now Book Etihad Flights at Best Prices. Coupon code is not required. 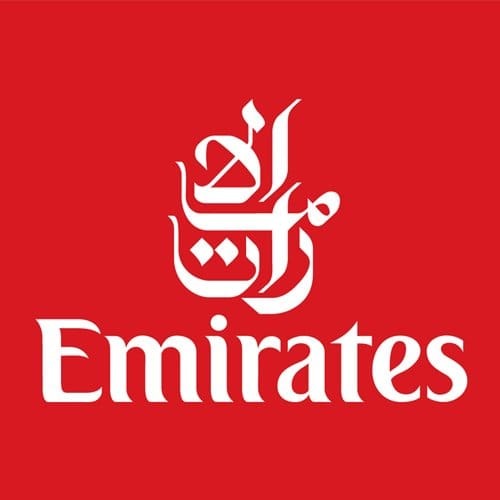 Emirates Cashback Offers : Now Book Flight Tickets at Emirates with Best Prices. Coupon code is not required. Checkout the landing page for more details. Emirates Cashback Offers : Now Enjoy extra baggage allowance to the US, Europe and Australia. Checkout the landing page for more details. Coupon code is not required. Remember all those exotic images you saved on your Instagram but never truly got around to visiting? Penning down exotic trips into travel planers but never getting around to making them a reality? I think we all can relate. With sky rocketing prices and hectic work lives, we forget to take time off and enjoy life a little. Travelling may also seem like a cumbersome task for many since one has to plan an iternary, make flight and hotel bookings. What if we told you that we can help save you time and money and still ensure you make your vacation happen? Because we can! We here, not only help you save but earn from bookings utilizing our online platform. Enjoy the ease of hotel, travel and transport bookings through just one click on Zingoy App and grab exclusive hotel booking & bus travel offers from the comfort of your home. 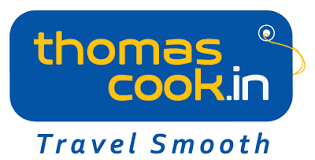 How to Book your Holiday Tickets Online? Whether you’re looking for an anniversary getaway, a romantic honeymoon, a chill destination to unwind in the summers or planning a trip for the winter months, Zingoy has it all. Any time of the year Zingoy will have an offer exciting enough to get you on board with us (literally and figuratively). Grab best travel offers & discounts using HDFC, ICICI, SBI, Axis, Citi Bank Credit, and Debit card. Simply log on to Zingoy and search your ideal vacation requirements and you’re almost done! 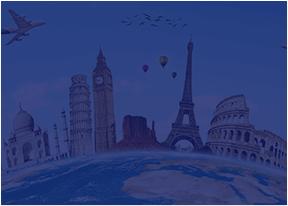 For hotel bookings – Grab MakeMyTrip coupons, Cleartrip coupons, Yatra coupons, Goibibo coupons, Ixigo offers, etc. For booking bus rides - redBus coupons can be easily found on Zingoy. You can also make cab bookings via Uber offers, Ola Offers, Zingoy has it all!